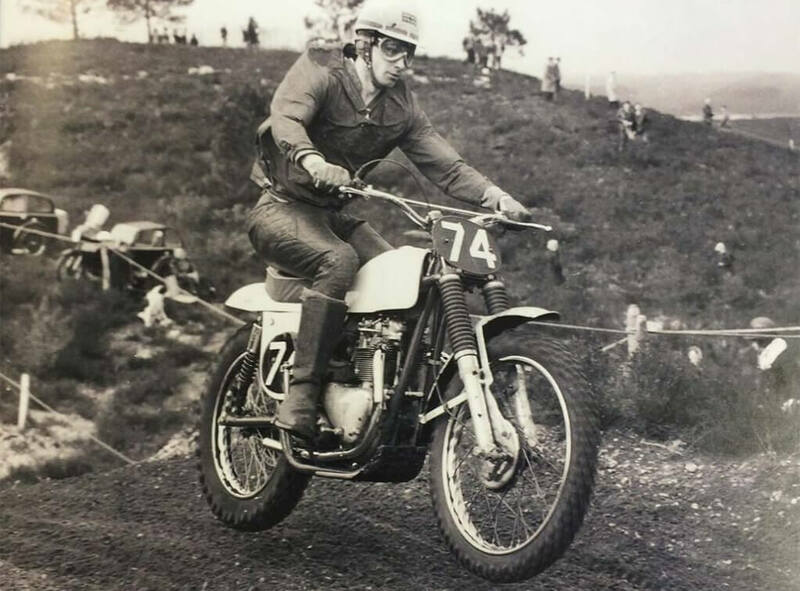 As very successful motocross riders in the 1950s, brothers Derek and Don Rickman turned their passion into the start of an exceptional business in 1959 with the Mk1 Metisse. The success brought by both their riding and the motorcycle designs gained their business an enviable reputation through the decades that followed. In 1962, the legendary Mk3 was first raced and provided the catalyst for Metisse’s legendary innovative design and engineering excellence. In Motocross, wins were racked up in Moto Cross des Nations, 250 and 500 cc Grand Prix races, along with countless national events. In 1966, Metisse branched out into the road racing scene with the G50 Matchless in partnership with Tom Kirby. The first road racing motorcycle from Metisse was again a masterclass in innovation and outstanding handling, helped by the innovative use of Lockhead disc brakes and their own front forks. 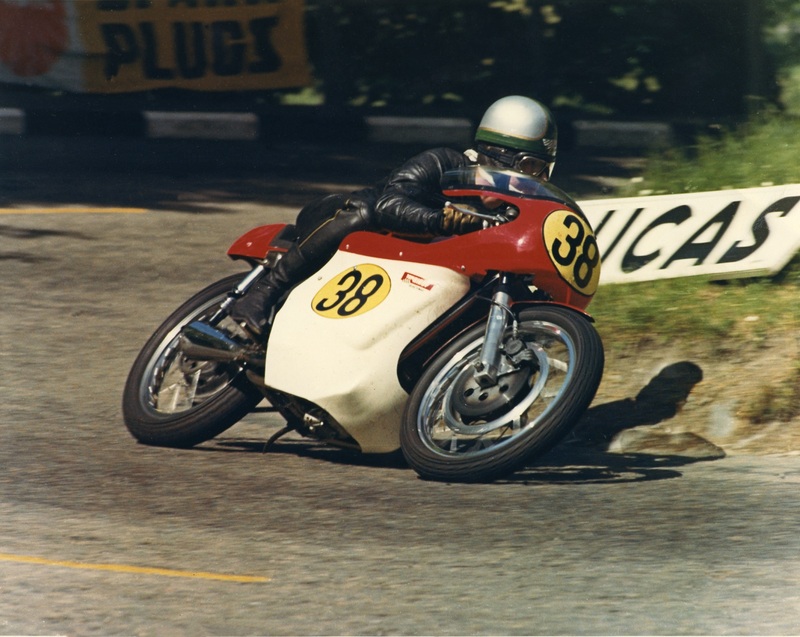 Racing success followed for Metisse being raced by legends such as Bill Ivy, Alan Barnett and Kel Carruthers on race tracks and road courses all over the world, such as the TT. Through the 70s, Metisse’s reputation was boosted in the USA by its record of successfully competing in desert racing and was championed by the likes of Steve McQueen and Bud Ekins. Their exporting success was acknowledged by the Queen’s Award to Industry in 1974. As always, success in racing leads to a great following with the public. One of the great machines to highlight the cross over from racing to the roads was the CR750, with over 2,000 of the 16,000 machines produced being the CR750. In 1982, Pat French became the custodian for the Mk3 and Café Racers, continuing production and spares using the original moulds and jigs. Despite growing popularity and improved engineering from Japanese motorcycle manufacturers through the ’80s and ’90s, thanks to Pat French and his MRD company, the name of Metisse continued to thrive. With Metisse always having a reputation for never standing still, it was down to the new and current owner of Metisse, Gerry Lisi, to move forward with two ambitious projects. In 2005 a new motorcycle for Metisse was planned: the Mk5. It wasn’t to simply be a new frame kit, but have its own bespoke engine. The ‘Adelaide’ 8 valve engine was designed, machined and assembled at the new Carswell workshops. Following the Metisse philosophy of pioneering progression, the new Mk5 frame and engine incorporate the best of modern design into a leading classic motorcycle. In 2008 the iconic Steve McQueen Desert Race replica project was started, with Steve’s son, Chad personally becoming involved and ensuring all design details were correct. Dave Ekins (brother of Bud Ekins) was involved and slight changes were made to the initial prototype to ensure it truly was a true replica of Steve McQueen’s legendary motorcycle. With the McQueen estate granting the rights for 300 to be produced in limited numbers, the iconic status of the Mk3 lives on. For today, Metisse can boast of the past race wins, of the Steve McQueen™ Desert Racer and now being the only British manufacturers that handcrafts unique motorcycles with its very own engine. 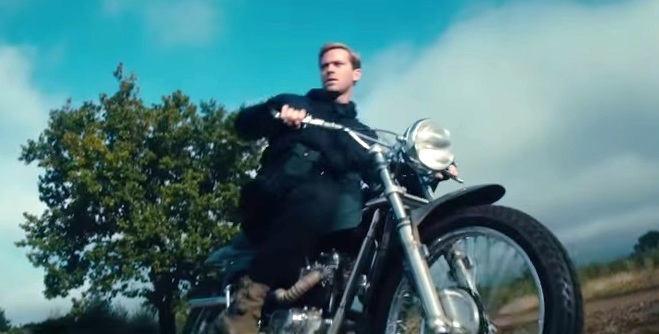 For the future, Metisse Motorcycles continues its association with Hollywood with a new Mk3 Hammer motorcycle being used as the star motorcycle in the Man From U.N.C.L.E. movie. The iconic Metisse Motorcycle, always in the limelight.